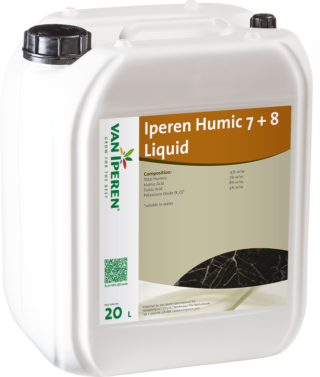 Iperen Humic 7 + 8 Liquid is a concentrated source of Potassium Humate combined with Fulvic Acids. 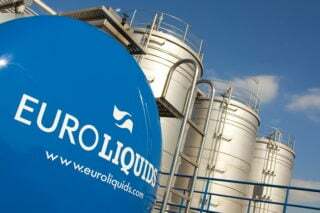 Our product has suitable abilities in regard to CEC, buffering, chelation and complexation. Iperen Humic 7 + 8 Liquid is recommended in poor soil conditions or when Phosphate application is restricted. The presence of active leonardite (long chain) in our formula has a positive effect on the uptake of Phosphate and micronutrients. Furthermore, it increases Nutrient Use Efficiency (NUE) and reduces leaching. Are you looking for a highly concentrated solid Humic Acid? 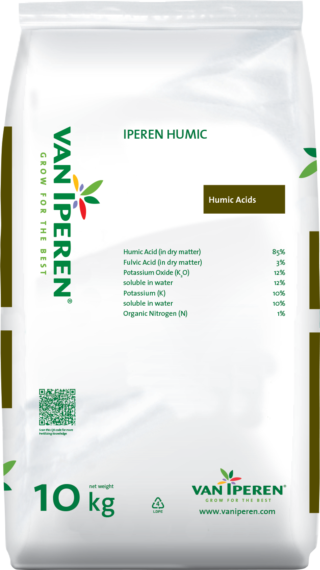 Are you looking for a liquid Humic Acid with less Fulvic Acid?